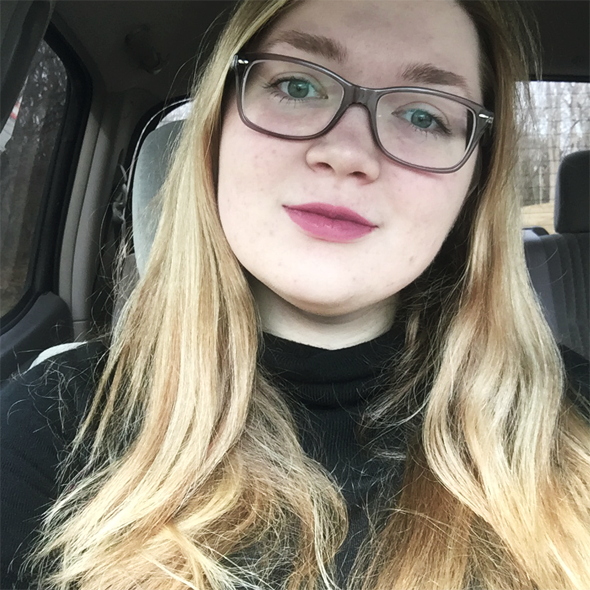 Rachel Lauve is a senior at Ball State University studying English education and creative writing. Starting fall 2017, she will return to Ball State to earn her master’s in creative writing. She is an accidental poet and wannabe essayist who is currently fumbling her way through what it means to be bisexual, what it means to be fat, and what it means to live with anxiety. Rachel has also worked as an agent assistant at the 2016 Midwest Writer's Workshop and is constantly hoping that her hair looks like that of a Disney princess.